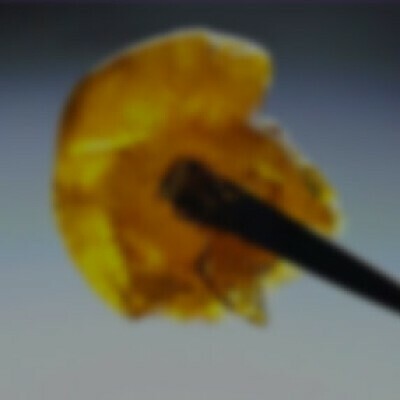 CULTIVATOR: Melting Point Extracts. RELIEVES: Pain, anxiety, inflammation, insomnia. THC: Typically ranges from 65%-75%. USES: Dabbing. Numbers and terpenes are subject to change every batch.